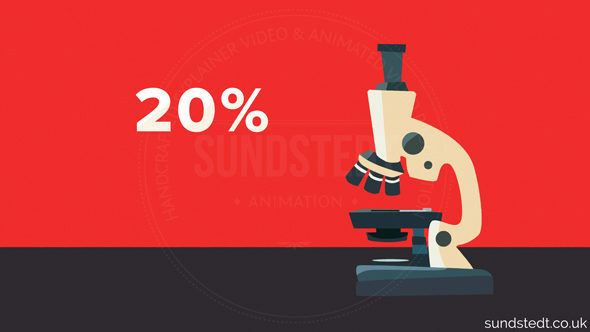 Sundstedt Animation motion design studio provides a passionate motion graphics service. As a small creative motion design production studio near Glasgow, we make motion graphics, animation production and computer graphics for broadcast and animated web video production. 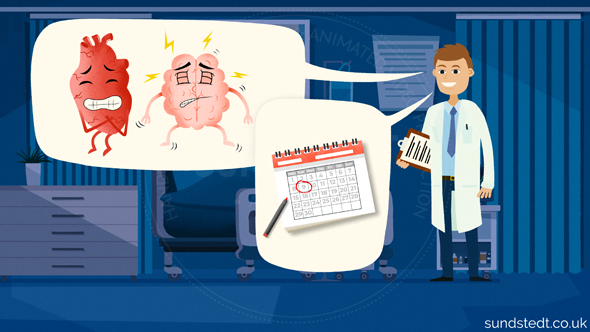 We do animated infographics in English and Swedish and we are taking on motion graphics jobs on a project basis. We can animate characters for a TV program or advert. It’s a great way to tell a story and all the videos we make are custom-built. Our motion graphics videos are trusted by many big brands. 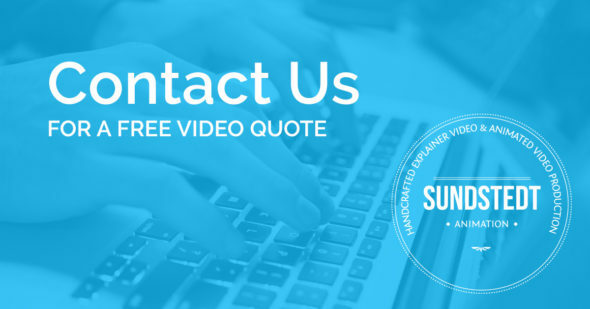 We offer a free consultation and we have many testimonials from existing clients of our video production. 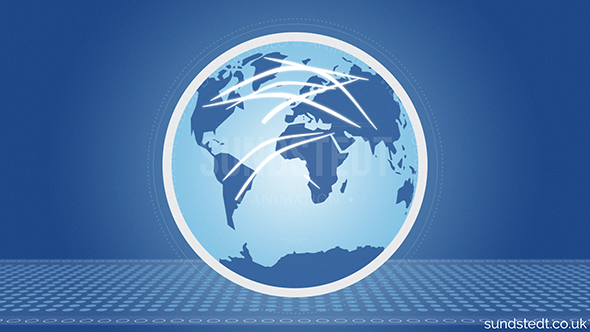 We have a fast delivery service and you can view motion graphic examples we have made from clients worldwide. What is motion graphics? With over 15 years experience doing motion graphics, we make high-quality HD videos and explainer videos for your website to blow your competition away. 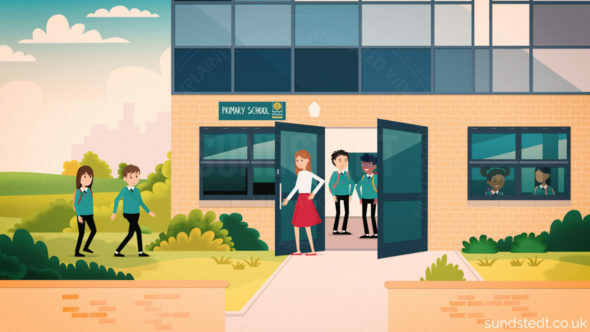 We make simply beautiful 2d animated motion graphics designs that can present your firm or organization in 60 seconds. 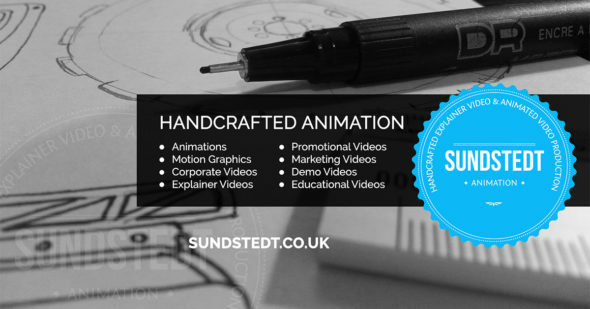 Sundstedt Animation motion design studio illustrates and animates premium motion design video campaigns in Glasgow and you can get a free motion graphics video quote on our website. What makes us unique is that we don’t use motion graphics templates, instead our motion graphics inspiration comes from in-house designed motion graphics designs and artwork. We create modern, aesthetically pleasing motion graphics animations. 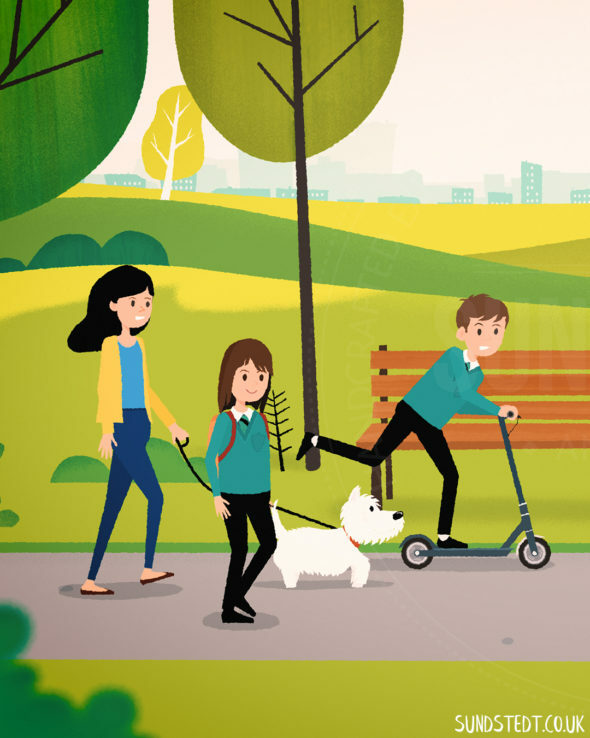 As a motion graphics designer, we do motion graphics production and explainer animations, but we also “2.5D” illustrations, parallax images and 2.5D animation in-house near Glasgow Scotland. Motion design, video marketing and 2D animation are the core motion graphics services, but you can view all our services on the services page and as mentioned earlier you can get a personalized free quote for your own animated video today, usually on the same day. 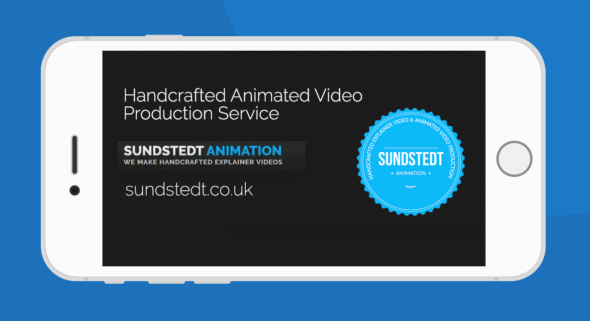 So simply tap into the creative power of Sundstedt Animation and we can make your own motion graphics design video, custom-made from start to finish by the best motion graphics artist near Glasgow. We also do our own design in motion, graphic design and character design. 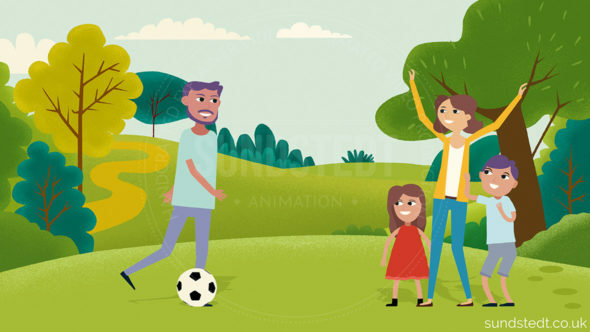 All animated cartoon explainer and motion graphics videos me make include only original designs, characters and artwork, making the videos stand out better. Our corporate animation services includes the production of animated online videos, web videos and explainer videos in After Effects. Motion Graphic Design Videos can increase your conversions, so get motion graphics video into your arsenal. 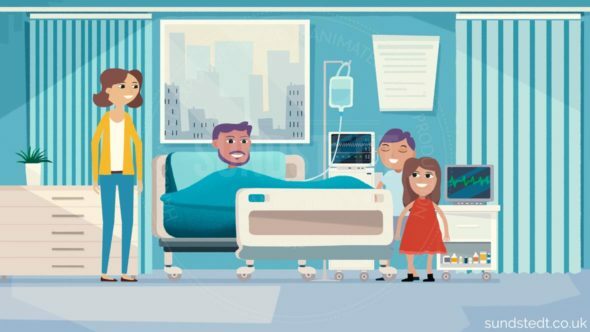 Whether you require a motion graphic animation company near Glasgow for a TV programme, film, advert, web video, infographics video or a 2D animation, we can create it! Are you looking for an independent freelance motion graphics Glasgow professional, consultant, freelancer & contractor? Congratulations, you have found him! 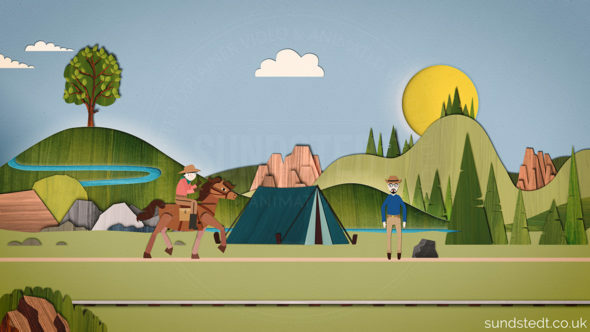 Sundstedt Animation motion design studio was founded by Anders Sundstedt, a motion designer and motion graphic artist freelancer who understands motion graphics and animated video production. He directed, designed and animated every video on this website. 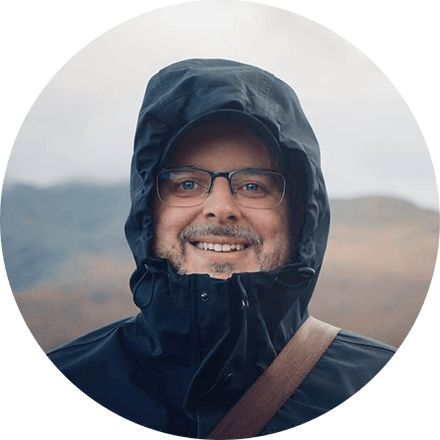 Anders animates and illustrates all the motion graphics animation videos in-house to creatively promote your business using all creative motion graphics design advantages and he can’t wait to work with you and make your ideas come to life! He does motion graphics, animation, design, whiteboard videos and skin retouch work, based near Glasgow, Scotland – with broadcast, corporate and music video clients. Because Anders creates every video from scratch and designs all the characters and all the artwork, including backgrounds, he has the imagination to design new rendering styles and visual styles, both based on any of his previous work and any client references. Anders produce motion graphics and animation for online, broadcast, TV, social media and various other channels. This website shows a portfolio of some of the animated video work he has produced, some for his own clients and some for agencies, but always remotely, in-house. He specialises mainly in After Effects, Photoshop and pen & paper, using all these to make music videos, explainers, corporate videos, marketing videos, branding, illustrations, whiteboard videos and skin retouching.